Ciena has announced an agreement to acquire DonRiver, the global software and services company specializing in federated network and service inventory management OSS. DonRiver will bring new capabilities to Ciena’s Blue Planet software and services portfolio that significantly enhance the company’s ability to deliver on its Adaptive Network vision through intelligent, closed-loop automation. Specifically, with the addition of DonRiver’s federated network and service inventory management solutions, Ciena’s Blue Planet capabilities will extend beyond network orchestration and control to also provide a unified inventory view of all elements across a provider’s network. Additionally, the DonRiver team of specialized OSS software, integration and consulting experts will complement and scale the Blue Planet organization to form a truly unique and specialized services group that is able to manage modernization projects across both IT and network operations. 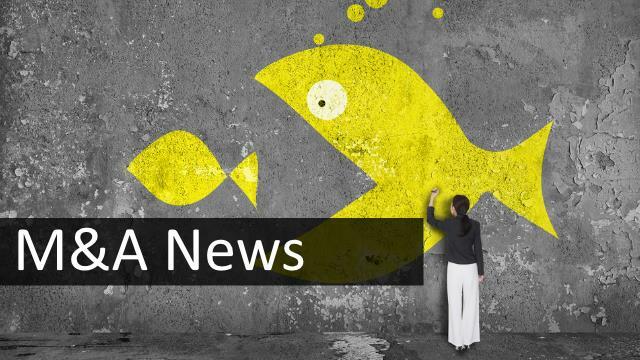 The acquisition is expected to complete in “Ciena’s fiscal fourth quarter 2018”, whenever that is in the Gregorian calendar…. Full PR here, via Ciena.